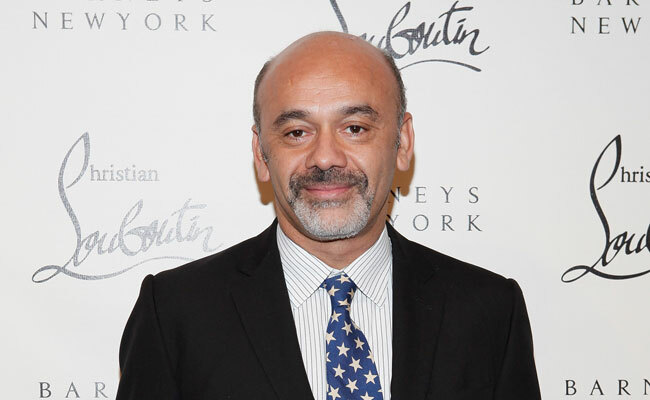 Louboutin Turns Tattoo Artist ! 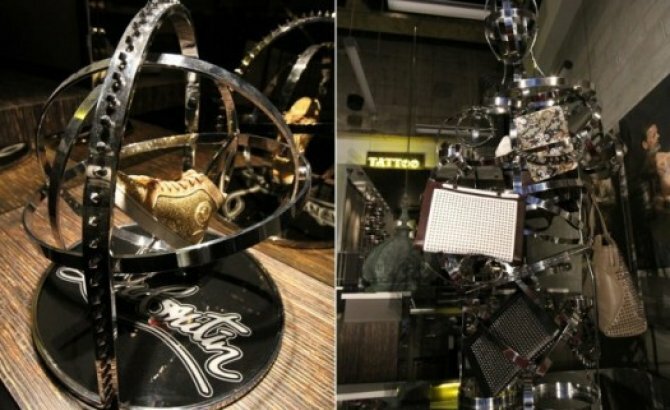 Christian Louboutin’s love for tattooing gives its fans a new bespoke service- TATTOOED SHOES! The inspiration behind the service started as an idea for a present for a friend. “I made a pair of shoes for him embroidered with his tattoo. A lot of my friends have tattoos; I realized that it’s not only just a part of pop culture but a bit of a map on someone’s body, which says something about people. A part of their life, like an armor or a crest. 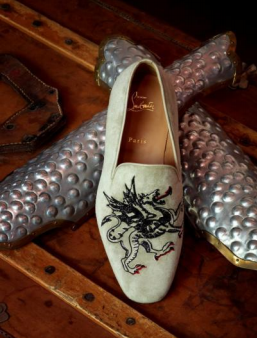 Instead of carrying someone else’s crest on a loafer, I thought it would be a modern armor — your own crest on your own shoe.” quoted the designer. 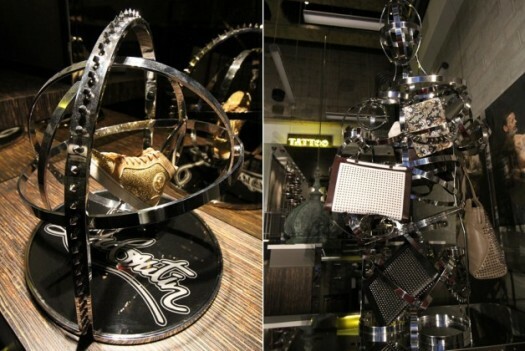 Have a design in mind or wanna replicate your body tattoo on your precious Loubs? All can be done with the help of a Christian Louboutin stylist and a digital photo of the tattoo is turned into a fitting embroidered image. 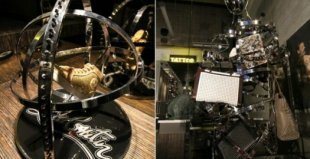 But this unique service doesn’t come cheap or any quick….the shoes will travel through the hands of artisans in Italy and India before finding their way to their owner’s feet with a time frame of 3 months to complete & a whooping price tagbetween $1,435 and $5,420. 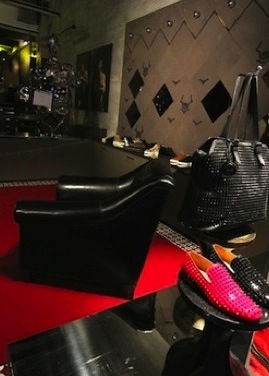 After Paris, New York is the second male boutique to have this bespoke service, with London & Los Angeles next on target, before the end of 2013. Clients will be able to choose from a range of men’s styles, from the Louis sneaker to the elegant Henri loafer and the newly introduced The Nigel. The customization on ladies’ shoes will be available in a choice of four classic styles: the Rollergirl flat, the Louis sneaker, the elegant Belle Ankle boot, and the Highness pump. These uber cool bespoke services are now available in India too! During my recent visit to the Vogue Wedding Show, held at The Taj Palace Hotel, New Delhi, the company representative was super happy to break the news to us.